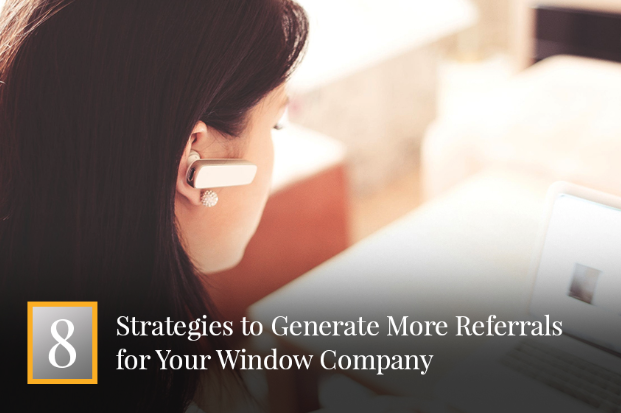 Getting more customers to your window business is a constant struggle. You’re doing all the usually recommended stuff like being active on social media, running ads, and keeping your website up to date - but you’d like to do more. 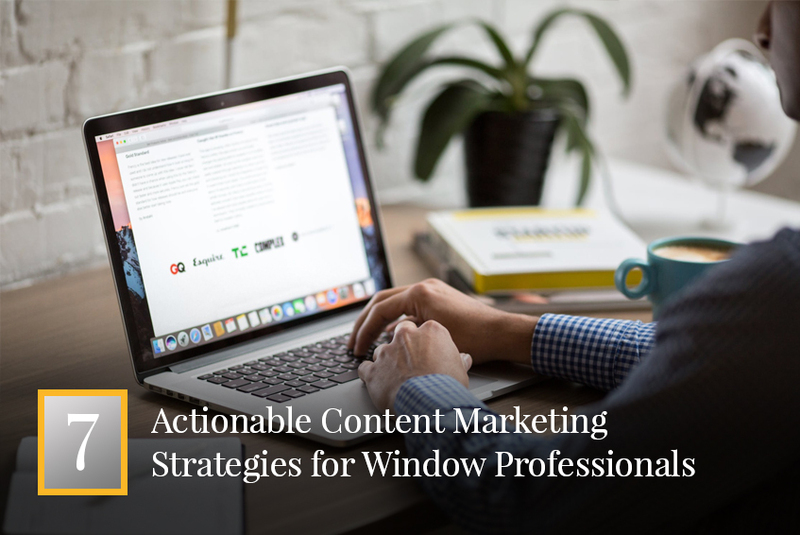 Here are seven content marketing strategies that you can employ today to bring more customers to your window business. You should try to talk about the latest trends in the industry at least once a year. You can do this by writing a blog post, creating a video, or even by creating a post on your social media pages. Use this as an opportunity to share your ideas and predictions with your current and future customers. Show your expertise and establish yourself as a leader in the industry. 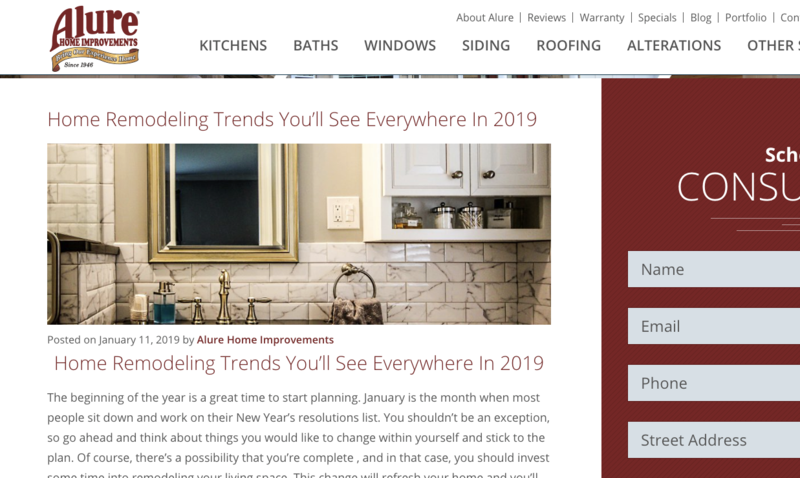 Let customers know about the latest trends in the window industry such as green building practices and hurricane-rated product lines and give them an idea of how they can benefit from them. If your business is keeping up with these trends, make sure to mention that as well. Do you regularly get asked the same questions over and over? Consider creating blog posts where you’ll discuss each of these in detail. By discussing frequently asked questions on a regular basis, you’ll help your customers as well as establish yourself as an authority in the industry. After a while, you can collect all these questions and answers and use them to create a dedicated FAQ page on your website. Directing curious prospects and customers to this page will save you a lot of time in the long run. An FAQ page can also help relieve future customers’ concerns about doing business with your company. Will the windows be installed from the inside or the outside? Will I need to repaint my wall after installing a window? 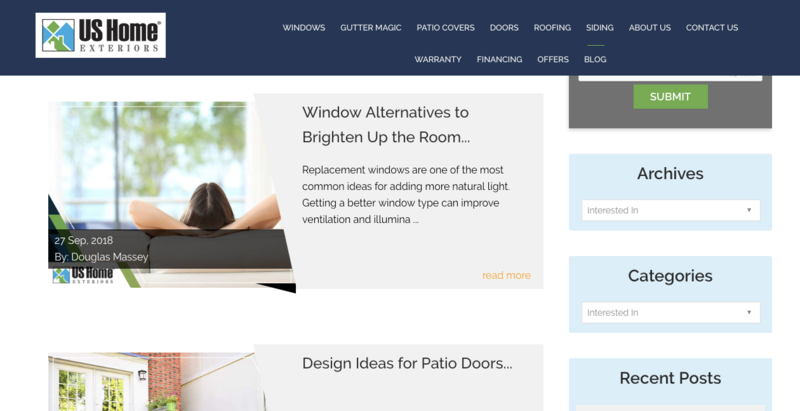 What do I need to do to prepare my home for window installation? What kind of warranty can I get for my new window? A great way to keep your business top-of-mind is to share behind-the-scenes footage on your social media pages. Instagram and Snapchat are particularly good for this. 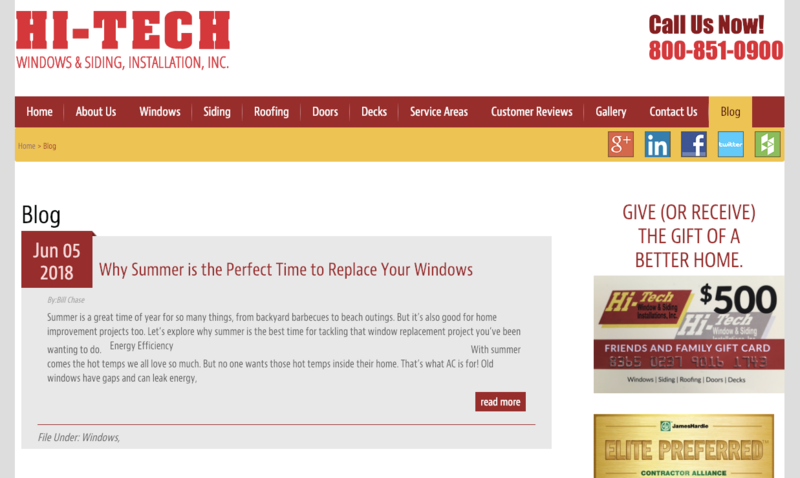 Show people all the hard work that goes into installing, making, or selling windows. This will help create appreciation for what you do. Don’t be afraid to share any mistakes you make along the way, as long as you fix them. Showing your mistakes will make your business seem more genuine and real. You should always strive to educate your customers. Consider creating instructional guides to help DIY-ers do small projects around the house themselves. Don’t be afraid to provide instructions on how people can do things without your help. Once they see how complicated, time-consuming or potentially dangerous it is, most people will decide to hire you or purchase your products instead. Note that these are all actual queries that people are typing into Google, so there’s definitely a demand for this type of content. Remember, people searching for these kinds of guides are your potential customers. Create a great guide that they can follow and they might decide to do business with you. Every industry has myths that keep circling around and never seem to go away. Do your customers a favor and clear these up for them by creating a blog post or video about it. 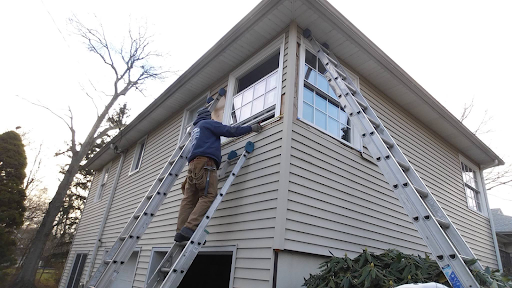 Replacing windows during the winter is a bad idea. All replacement windows are the same. 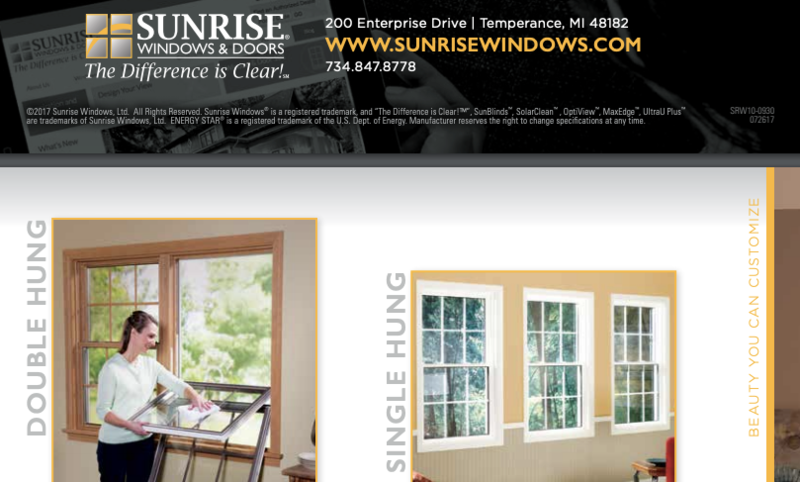 Replacement windows are different from new windows. Window replacement can affect the structure of your home. 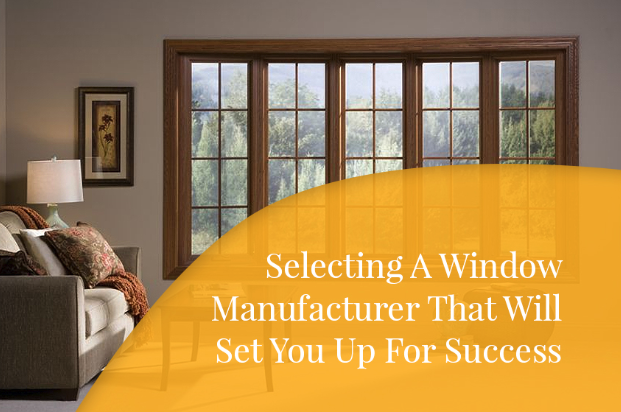 Your customers would surely benefit from knowing the differences between the various types of windows that you sell. Compare all the different options available and recommend the best ones. Discuss specific situations and explain why a certain option is better than another in a particular case. Consider creating a weekly video discussing your latest tips regarding windows, windows installation, or home improvement. Upload the video to YouTube and share it on your website and social media pages for maximum exposure. You should try to make the most out of each piece of content you create. If you’ve created a great blog post that your customers loved, why not turn it into an ebook? Expand the blog post a bit and add some more relevant advice before converting it into a PDF ebook and offering it for download. You can also turn your blog post into a video and post it on YouTube. Similarly, you can use your videos to create short blog posts that you can then share on your website. 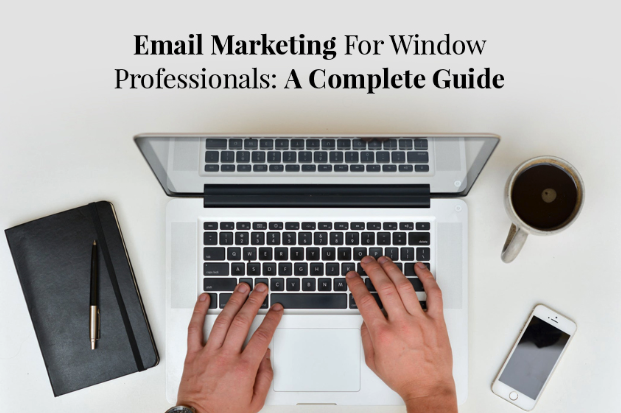 Content marketing is a great way to promote your window business. It can drive more traffic and sales to your business as well as help to establish you as an industry expert. Try to use content marketing as an opportunity to genuinely help your customers and you’ll reap the benefits in no time.